American/Norwegian Astri is joining along! Click here if you would like to join, as well. my bunad posts were posting, and I'll start another one tonight. I have been so looking forward to this day, to tell you all about it. I love "Show and Tell". 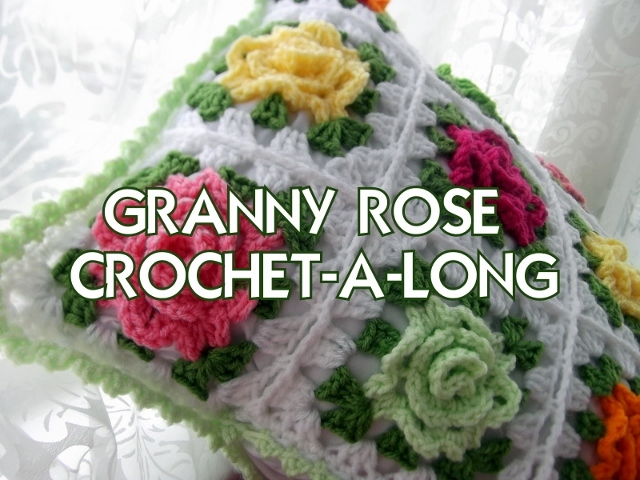 The crochet is like therapy; it's helping me recover from 60-65 hour work weeks since October. Work was so busy that we even ignored Christmas this year. The NVO has been so patient, loving, kind and helpful. 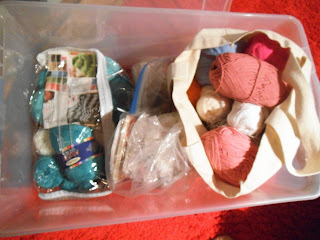 This is the wool or wool blend stash. 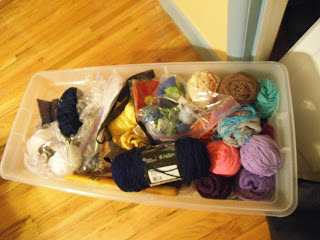 My first project, that I will share with you tomorrow, will be made out of yarn from this stash. 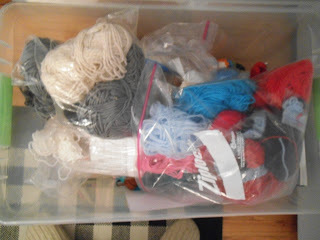 In addition to this, I rounded up another full skein of the light blue...not pictured here. It was a good thing because I needed it! I'm trying to get off acrylic, but it's just so cost effective for a "frugal afghan maker"
such as myself...and I can find any color!!! 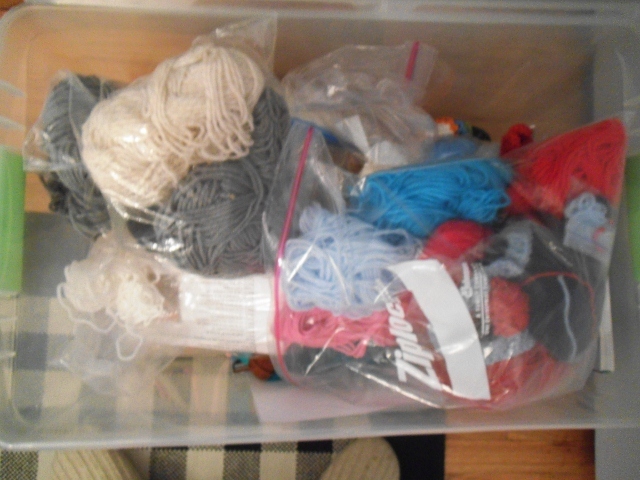 On the right, in this photo, you will observe the cotton yarn in a bag. Tammy at T's Daily Treasures is making. It will be nice to have some gifts handy. The item on the left is an entire Fair Isle Afghan Crochet kit that has never been started! Please note every one of these containers was in a different room, and we have a tiny house. and a couple of WIP's displayed. 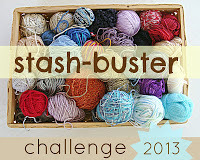 does that count as stash too? Should be interesting and diverse, I hope. I tend to make the same types of things over and over. The washclothes will be so fun, but the cotton will likely be the last stash to attack. Oh goodness the unfinished projects are hidden away and spread all over the house too! I do want to make the pillows...too many projects too little time! Can't wait to see your makes. Boy, isn't that the truth! So very irresistible. Thank you Linda. 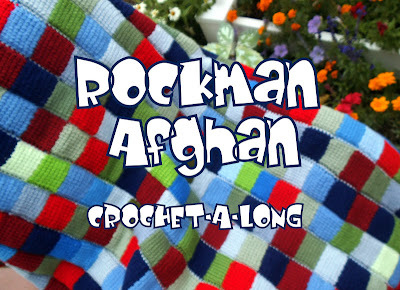 Oh yes the Rockman CAL - you are so sweet to follow along with that one. That's great, it's been a lot of fun so far and I just started! It's nice to hear from you. Takk for tipset! Jeg skal også melde meg på. Garnslankinga er forsåvidt allerede i gang her. Har strikket luer til den store gullmedalje mens vi har kjørt buss i timesvis til og fra konsertstedene denne uka. I am happy you are joining in. I can only imagine what a lovely stash you must have. Dale baby wool, perhaps? It is always good to have a project for the road trips. 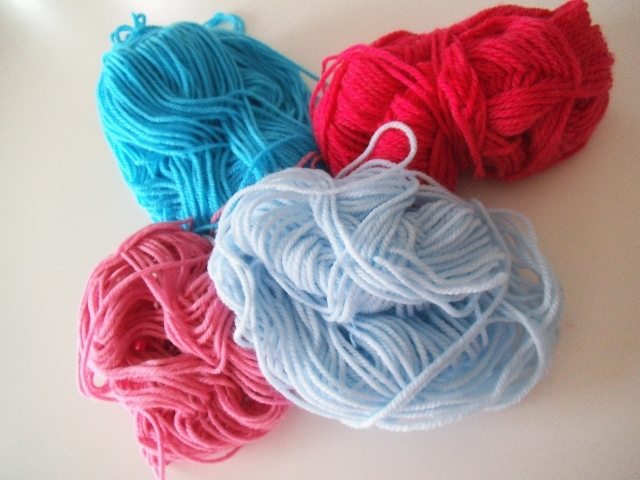 My favorite time to play with yarn. I have a yarn stash - but mostly, they are all brand new skeins awaiting me to make them into something! I am 4 squares into a granny square afghan. Your scarf is super cute btw! Aw, an afghan and a cat. That sounds cozy! 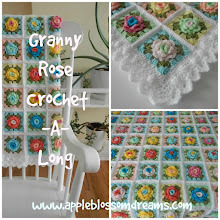 Good luck on the granny square afghan. 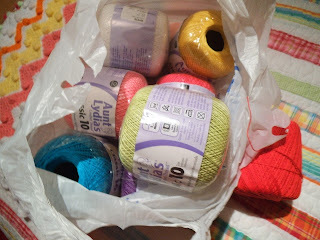 PS...give up on my acrylic yarn? Noooooo!!!! Haha, I really don't think I can give up my addiction to the acrylic. What a wonderful b-day gift...yummy wool yarn.